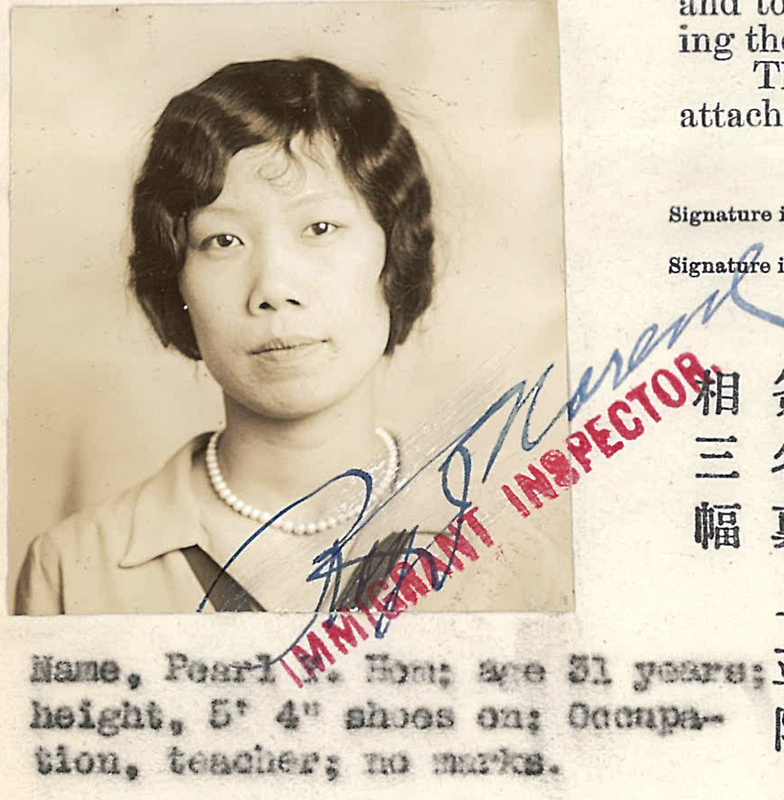 “Photo of Pearl Y. Hom” Form 430, 1929, Chinese Exclusion Act case files, RG 85, National Archives-Seattle, Pearl Y. Hom file, Portland, Box 92, Case 5017/501. 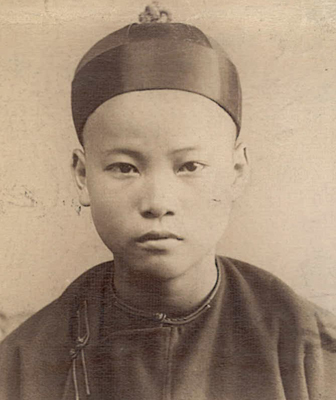 This is just to let you know that it has been said that Pearl Ham [sic], the woman who teaches Chinese in the Chinese School which is located on Davis street near 3rd street, was married to a Chinese before she returned to this country. She has told people that she is still a girl. She was born in the United States and is a citizen. But I should like to ask you to see if she is still a citizen, if she was married to a Chinese. It is up to you to investigate this matter. As far as I am concerned, I have nothing against such woman. But I just want to let you know if it is lawful for her to stay in our country, if she was married to a Chinese before she came back to the country where she was born. Of course, you know what to do about this case. 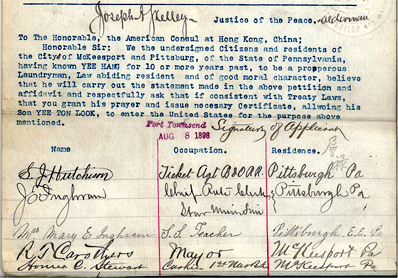 On 23 July 1929 Pearl Y. Hom (Mon Hom Ying) applied for a Native’s Return Certificate. She was born in Portland, was not married, and had been teaching at a Chinese public school in Portland for four years. She was living at the Baptist Mission on Broadway and Couch. 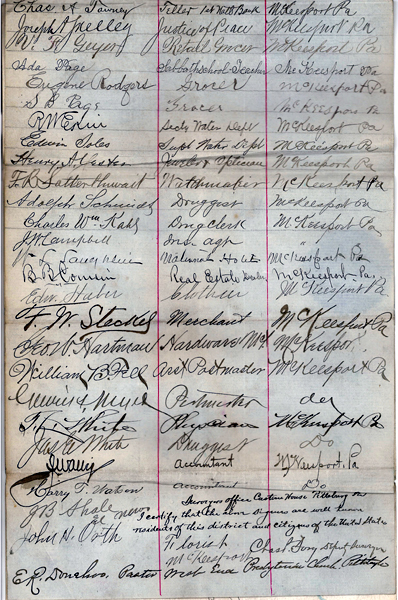 Pearl’s 1909 application included affidavits from C.R. Levy of Levy Spiegel & Co., Dr. C. E. Cline, Mrs. E. B. Kan, Yee Mow, and Rev. Moy Ling, all of Portland.